ADC Romania presents the best executions in TV, Digital and Print in December. 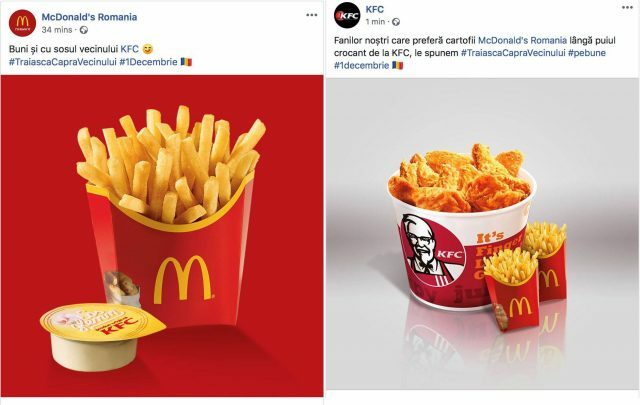 The campaign that won The Work of the Month in December is #TrăiascăCapraVecinului with Brands (KFC & McDonald’s, BMW & Porsche, Timișoreana) created by GMP Advertising + Webstyler. #TrăiascăCapraVecinului with Brands has the purpose of uniting the rivals, of challenging the competitor brands to say #TrăiascăCapraVecinului. And the reactions didn’t wait to appear. Following the PressOne example – that started the tag by putting statues in front of its competitors’ headquarters – McDonald’s & KFC, BMW & Porsche and Timișoreana accepted the invitation: McDonalds and KFC surprised their fans through the association of their products; BMW and Porsche also accepted the challenge of presenting each others’ cars and Timișoreana launched the promotion „Bere de baut cu vecinul” (Beer to be drank with the neighbor). The GMP Advertising + Webstyler team was formed of Lucian Cernat, Cosmin Nicola // Art Directors and Ioana Munteanu, Diana Nica // Copywriters. The calling came towards a Romania full of courage, for a community that knows it can, for a people that needs to start working. Simona Halep and Banca Transilvania say with trust „Hai să facem treabă, România!”. 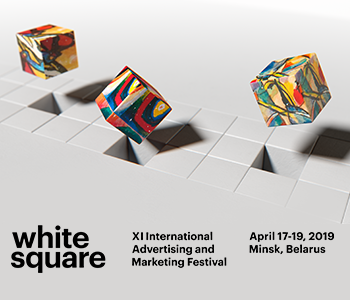 The agencies that worked at the campaign are Three and Next Advertising, while the creative team was formed of: Sabin Onceriu // Art Director and Sabin Staicu // Copywriter. GMP Advertising + Webstyler and Press One win with the same campaign #TrăiascăCapraVecinului with Brands – and the first place in Digital. Second place goes to the campaign How to OLX. The program’s genre: teleshopping by Alex Cotet. The campaign brings back Alex’s full of humor style that does everything possible to present the advantages of some atypical products: the multi-functional voodoo doll, the drapery for rich people and the “picioareless” chair. The Jazz Communication’s team was: Gabriel Miu // Art Director and Andreea Ghenoiu, Miruna Dumitrescu // Copywriters. 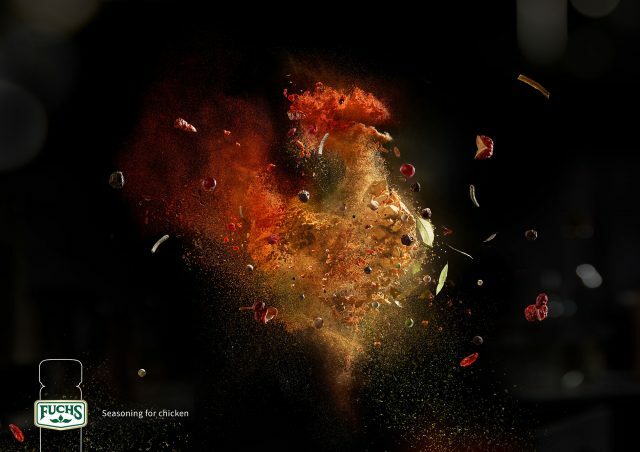 The top also has an accolade for Fuchs – Fish / Chicken‘s campaign, an explosion of colors put in print and digital for the Fuchs condiments. The creative team was formed of Silviu Antohe // Art Director and Mihai Costache // Copywriter, from MullenLowe. Fuchs – Fish / Chicken takes the number one place.